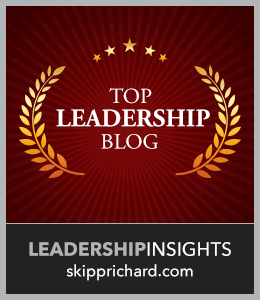 I want to share with you some practical ways to reignite your passion for leadership. 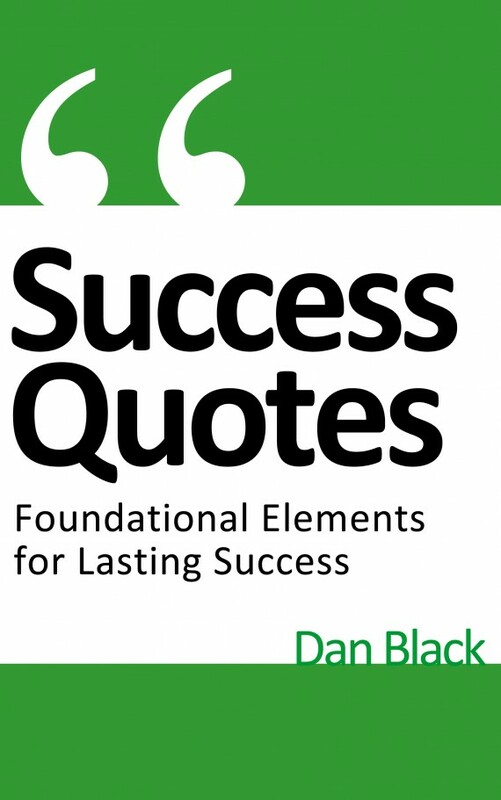 Let them help you whenever you need to reignite your passion for leading. The reason you were created, your life purpose, has likely taken you into a leadership position. A large aspect of your life-purpose is fulfilling your leadership calling. Often when you lose passion for your position you have lost focus of your life-purpose. Take time to refocus your attention on your life-purpose and why you wanted to start leading in the first place. If you have not yet figured out your life-purpose, make sure to spend time to discover it. Our thinking and thoughts are revealed in our actions and attitudes. If you are noticing you have lost your passion for leadership and/or are having negative actions or attitudes, then you should consider taking some time to reprogram your mind toward the good. I recommend taking 1-3 days to perform a check-up on what you are thinking and telling yourself throughout the day. 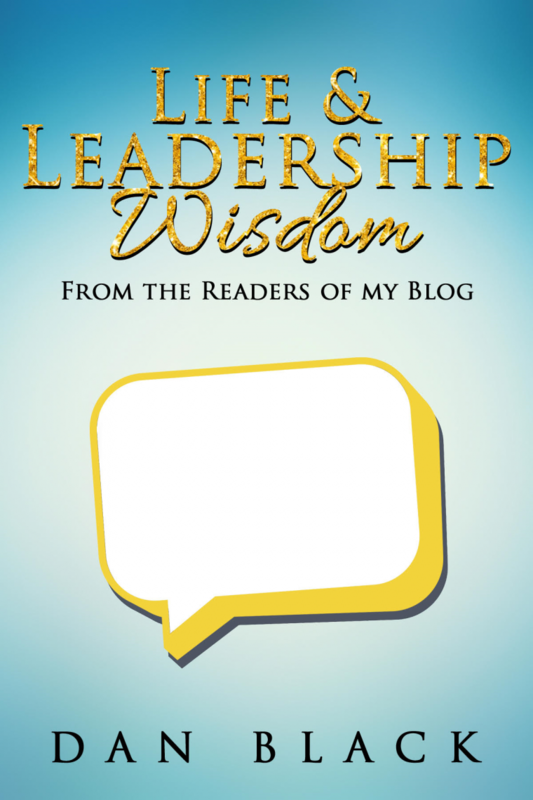 This will allow you to determine if your self-talk, thoughts, and thinking are leaning toward the bad or negative aspects of your life and leadership role; or if they are taking you toward the good and positive aspects. If they are leaning toward the side you don’t want, you can begin to reprogram your mind. The inner drive and desire for success often causes leaders to overwork. It’s all work and no rest or fun. But the reality is, sooner or later with this type of thinking you will lose your passion for leadership due to burnout. You should intentionally take a day or half a day off of work each week and an annual sabbatical (longer time off). Breaks allow you to rest and have fun which recharges your battery. In the Four Types of Influence I shared the main types of influence a leader can have. They included, negative, natural, positive, and life changing influence. If you are a leader who uses positive or life changing influence as your main tool for leading then you will be making a huge difference and impact with those you lead. Take time to look back and reflect on the people you have positively impacted through your influence. Remembering you had a small but significant role in your people’s lives can reignite your passion for leadership. Never forget you make a huge difference. History is full of noteworthy leaders to learn from. If you are finding you are losing your passion for leadership, consider studying to learn about the lives and accomplishments of famous or historical leadership figures. Reading their stories, hearing them present a speech, or meeting with them can inspire you to be an exemplary leader. Let their life, influence, and example reignite your passion for leadership. Question: How do you reignite your passion for leading and leadership? 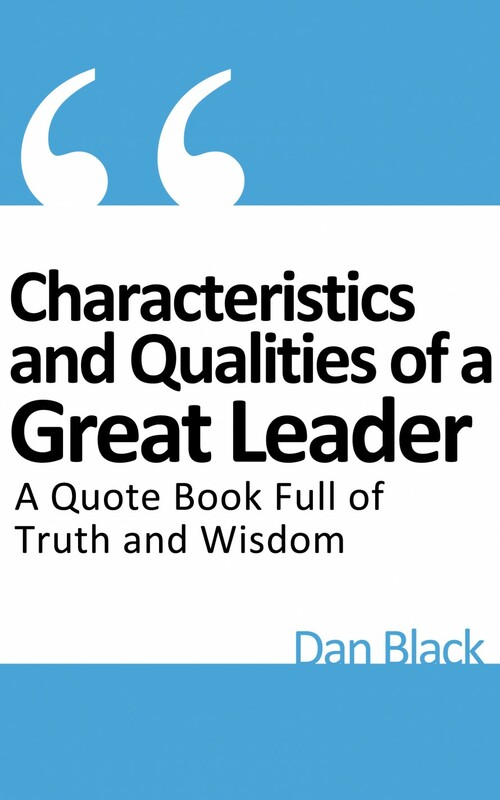 An excellent addition to actionable leadership articles Dan for all leaders and people want to lead their life and their business with integrity, passion and above all a clear direction. 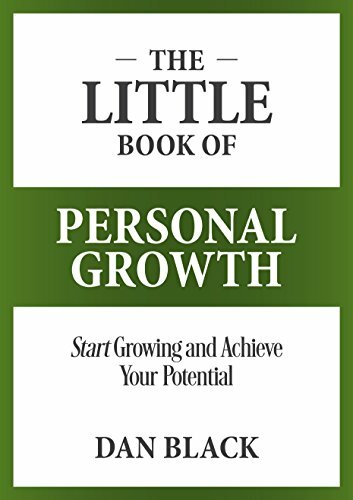 You assemble all the best things I consider as important for my personal growth and I have something to add in this list is the famous words of Mahatma Gandhi: become the change you want to see, i.e. practice what you teach. The second thing I would add is something I am pondering a lot lately and in modern times, unfortunately, has embraced by many people is social signaling (https://en.wikipedia.org/wiki/Virtue_signalling). A leader not just should refrain by such manifestations but he/she ought to do his/her doing inconspicuous in a way the other people won’t notice what he/she doing but what the leader impacts or leave behind him/her. 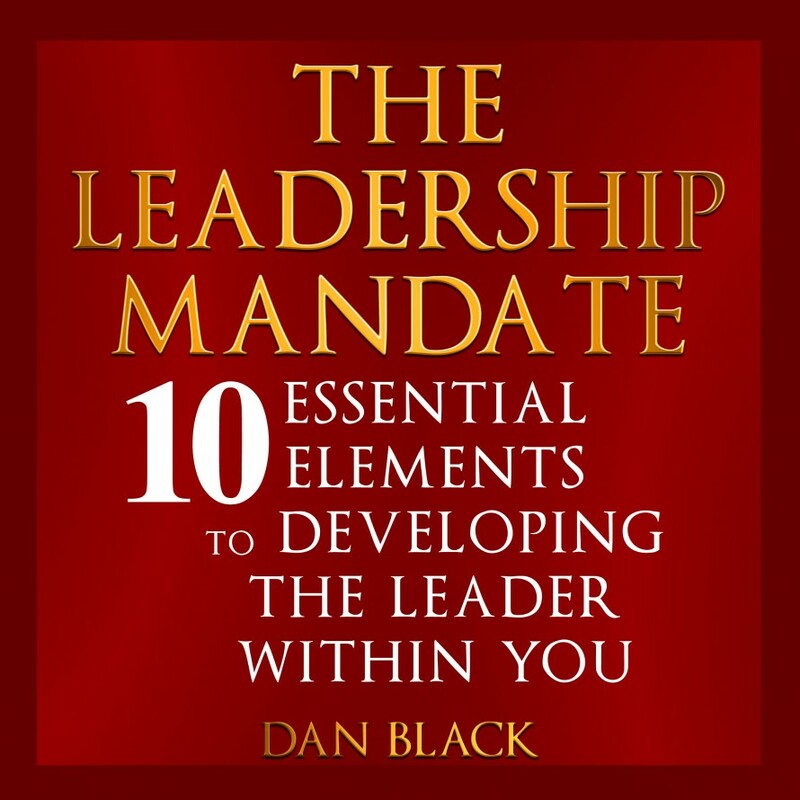 One way for a leader to do that is to reflect and commit to a set of Personal Basic Operating Principles which would help him/her to decide correctly in each situation. Thank you again Dan for your wonderful article. Great thoughts! Being the change you want to see and having personal principles is crucial. I totally agree Dan! I strongly believe that a leader first should set the example and later to try to convince other people to follow it! When we do the people will want to follow us because we have set the example. Enjoyed reading this post, Dan. In fact, this has re-energized my passion for leadership. 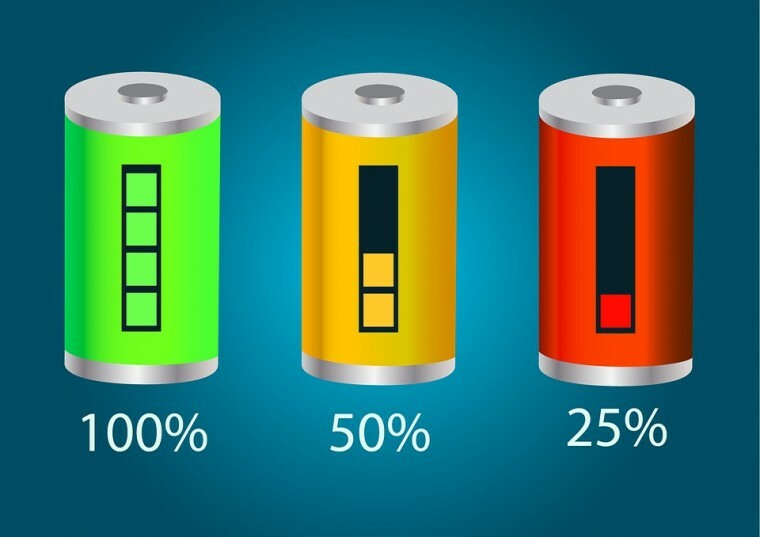 And about your question: thinking about my life-purpose and how much it could help others are the two most prominent aspects that hold my re-ignition button! I’m glad you enjoyed the post. It was a fun one to write about. That always reignites my passion for leadership. Thank you for being open and sharing. These are all great suggestions, Dan! All have helped me recharge at one point or another. Being intentional about noticing my self talk helps me evaluate where my focus is. I’ve found my self talk turns negative when my focus is on problems instead of God and the bigger picture. Looking to heroes of the past help me learn and realize we all go through slumps. It’s what we do in those times that can make or break us. Thank you TC Avey! Self-talk is huge aspect when it comes to keeping our leadership passion alive. I also look at the people who have been personal heroes in my life. Like a pastor during my teen years. Me too, my youth pastor made a lasting and life changing impact in my life. I’m so thankful for him and others who spoke life into me. I pray I am also an instrument of His love. Those people are so important for young people. I stepped back from a leadership role in a school district in December, 2016. After 7 years of 24/7/mostly 365 stress I could not go forward at that pace without hitting an early grave. I took 7 months off and recently accepted a short term leadership position with another school district. I’ve been there now several weeks and am finding myself re-freshed and also having had re-framed my style so that I’m not taking everything home with me at night and on weekends. Much healthier! You don’t know how stressed you are in leadership until you step back and get off stage for some time. I’m sure you have learned a valuable lesson about relaxing and resting while not taking work home with you. I’ve found balance is so important. I’m glad to hear you are now in a leadership role since your time off. Thank you for reading and commenting.